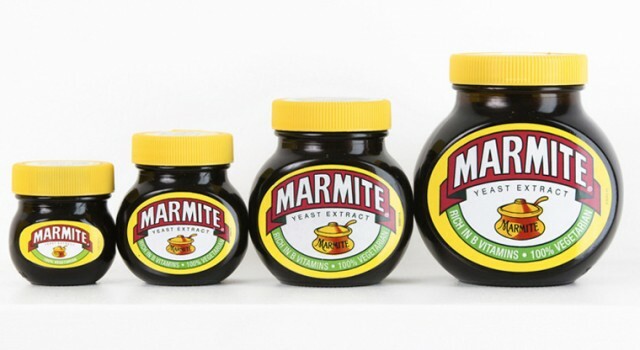 According to London City Airport, Marmite — the divisive English spread — was the second most confiscated food item in 2014, with British travelers keen to take this unique savory condiment with them on their holidays. Now, to satisfy this demand, Marmite has launched a travel-sized jar which — at 70g — can legally be carried in consumers’ hand luggage. For those unfamiliar with the savory product, it is a yeast based spread popular in the UK and beyond, which has been famously marketed as an ‘aquired’ taste. The mini jars are now available to buy for GBP 1 from selected high street stores, enabling fans of the spread to take them onboard the plane alongside their usual miniature toiletries. With more and more people traveling with only hand luggage, are there other products that could be adapted to make them more airplane friendly?